Sony Corporation is generally known for its excellent array of products across the electronics spectrum. They make… everything! Headphones, though, are one of their specialty products. They have long been in the running as makers of some of the best over ear headphones in the world. 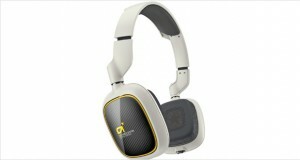 Their studio monitors are renowned for their reference sound and the durability and performance over a number of years. But do they have what it takes to build the best noise cancelling headphones in the world? 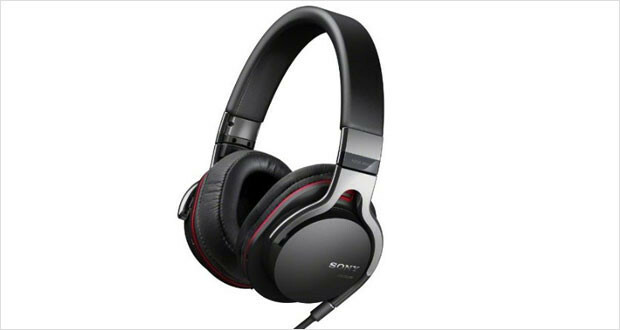 The Sony MDR1-RNC headphones with AINC technology may be the answer. These suave cans are aimed at businesspeople who wish for a little bit of peace and quiet on airplanes. They are by no means cheap, but the audio quality is definitely something to gape at. The highs are inspiring and bright, the mids are enveloping and the bass thumps with crispy efficiency. The noise cancellation is also exquisite, but with a little room for improvement. The modern and industrial looks of the Sony MDR1-RNC headphones are a treat to the eyes. These are high end headphones, and they certainly look the part. The generous use of metal and foam padding along with the heft of it all makes one feel that they have a premium product in their hands. 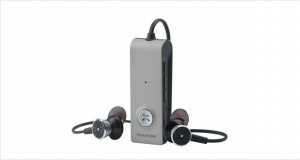 The ergonomics are quite comfortable and it sits well on the ears for a long time. Dimensions11 x 8.2 x 3.1"
The materials used in these headphones are mostly metal, faux leather and memory foam. This is a curious mixture of heft and comfort. They certainly look durable, and the hard carrying case definitely adds to the charm. The padded headband, the memory foam ear cups, the mild clamping force and the even weight distribution makes these extremely comfortable to have around your head in that long flight. Crispy highs that are even better without the noise cancelling are truly a treat to the ears. The enveloping mids of these headphones are quite exquisite and the sound stage really starts to develop after the burn in period. Thumping bass and deep low range frequency response characterizes these headphones. The noise reduction does not sacrifice a lot of detail, except it tends to sound a tad bit chirpier. This is not exactly a problem, but if you like accuracy then you might want to switch the noise cancellation off. Performance of these cans are expected for the price range, but we all know how overpriced this category of headphones are, right? The Sony MDR1-RNC headphones are one of those beautifully crafted and heinously overpriced active noise cancellation headphones aimed exclusively at the jet setting executives who can pay up to afford a bit of peace and quiet on a transatlantic flight. 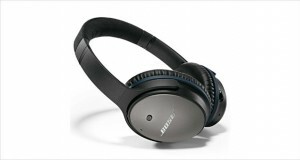 These are by no means a shoddy imitation of the Bose QuietComforts, but if you are on the lookout for great sounding headphones without noise cancellation, you might want to look elsewhere.